Atav manufacture a range of small lightweight aluminium flameproof EEx-d motors from their factory in France. 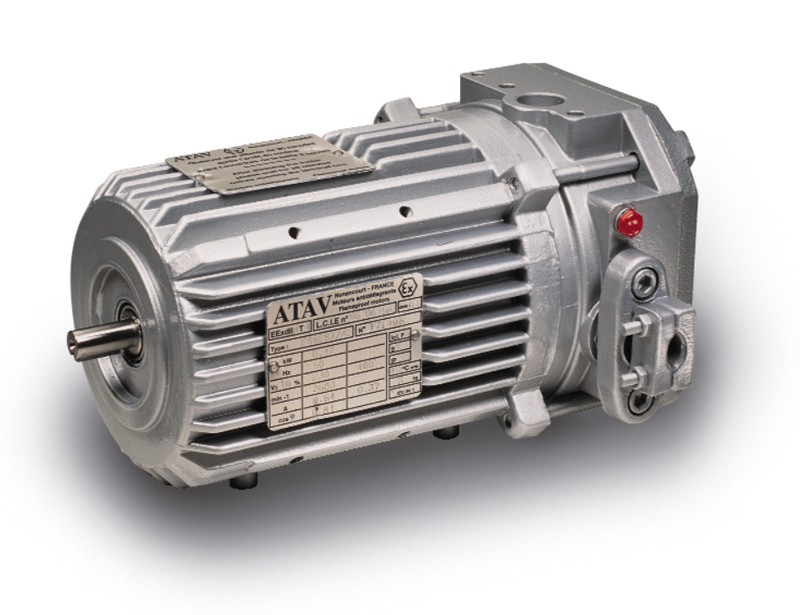 Over the last 40 years ATAV has built a reputation for offering unique motors for special applications. 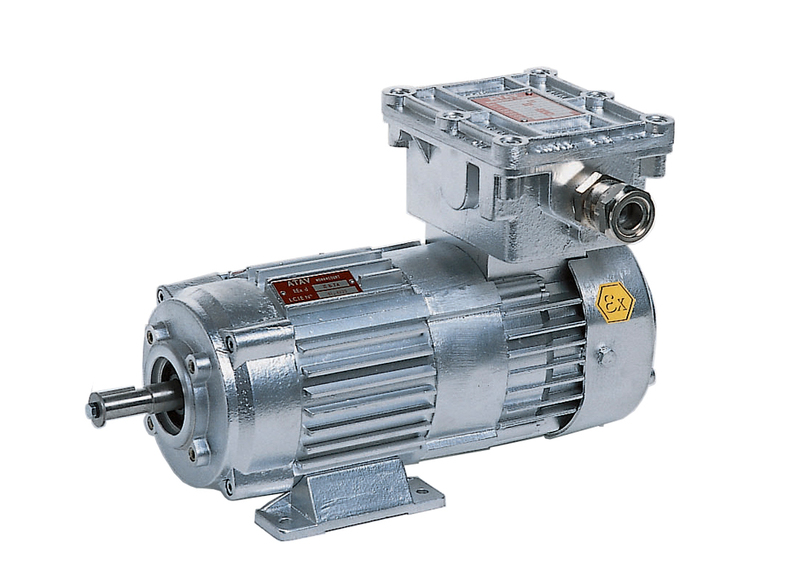 Specialising in Ex-d/e motors, Atex Category 2G / 2D, Gas groups IIB/IIC, Temperature class T3 – T6, from 56 – 80 frame. Particularly suitable for fan applications with TENV options available.